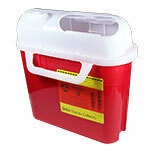 ADW Diabetes prides itself on providing high quality, affordable medical products at discounted pricing. 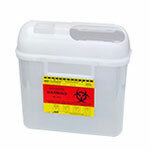 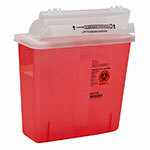 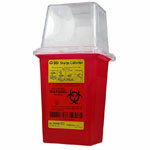 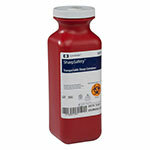 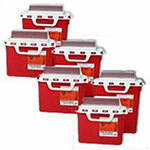 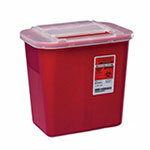 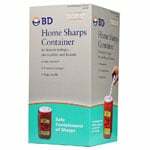 We offer a large selection of sharps and waste disposal containers to fit your needs. 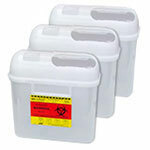 Available in many sizes, we offer waste containment products designed for travel, home use, or use in a public setting like an office or hospital. 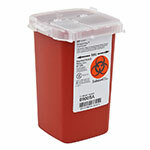 Trust ADW Diabetes for fast shipping, superior service, and great prices on all of your diabetes and medical supply needs.